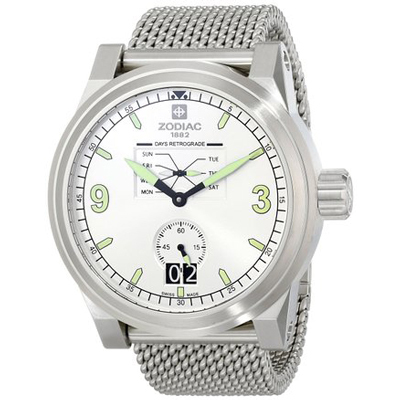 SKU: ZO9101. 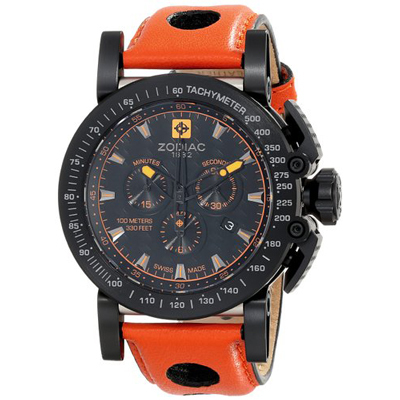 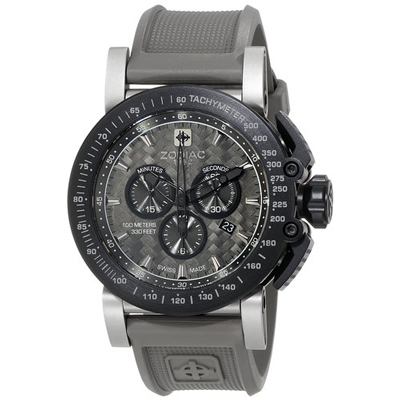 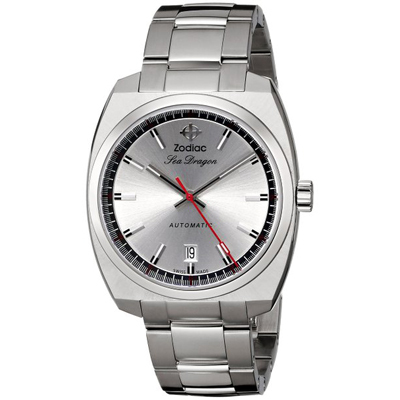 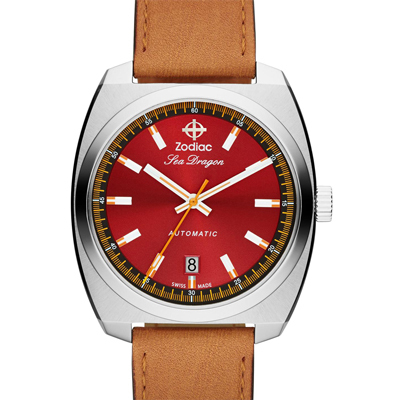 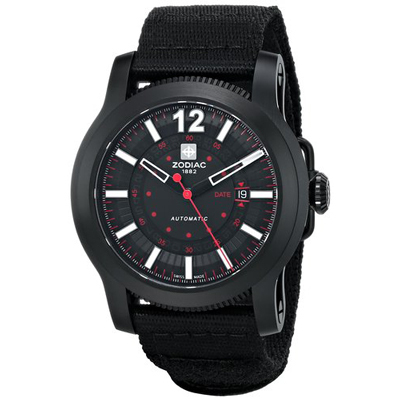 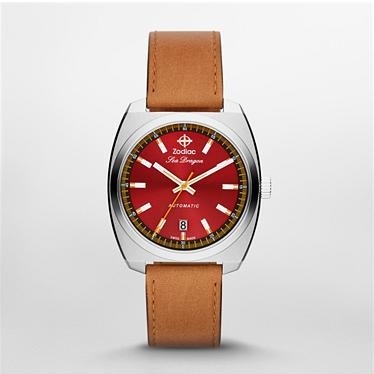 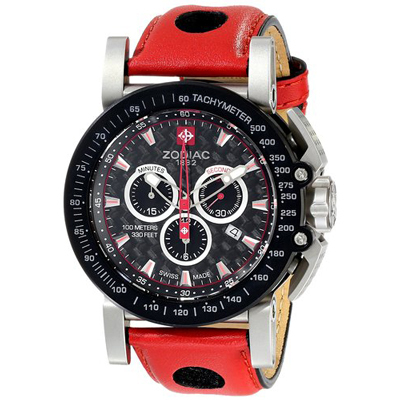 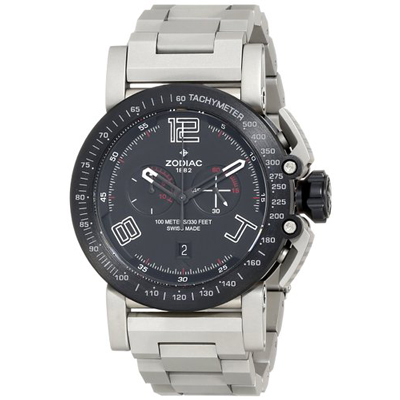 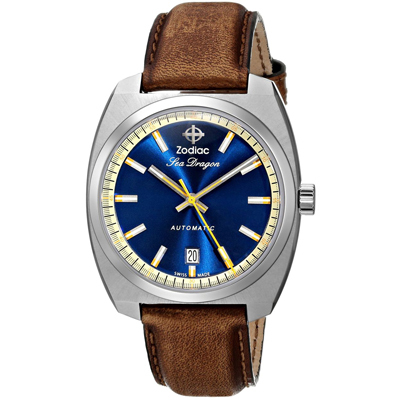 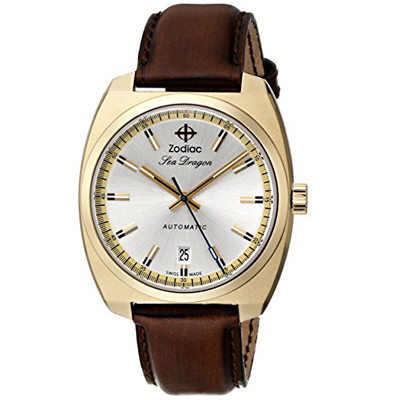 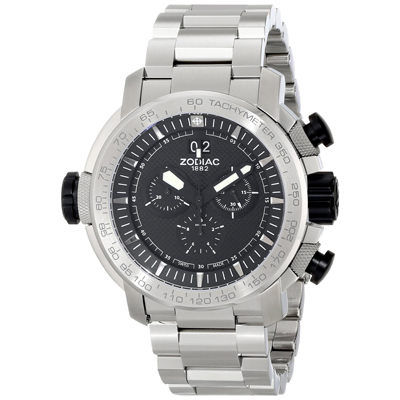 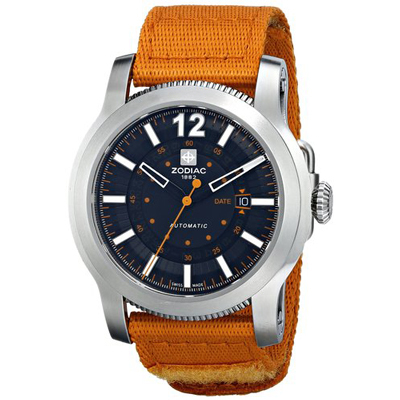 Categories: Men's, Watches, Zodiac. 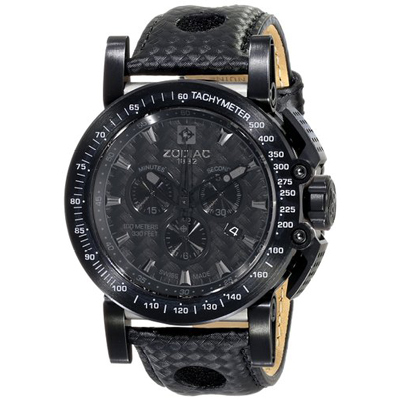 Collection newcomer Jet-O-Matic showcases ZODIAC’s commitment to dynamic design. 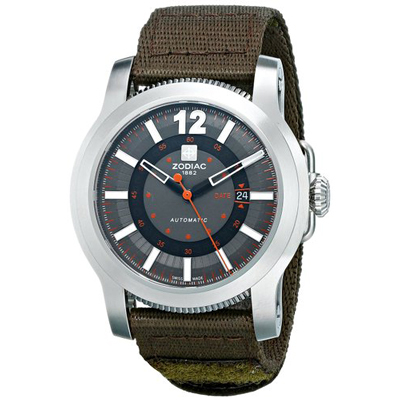 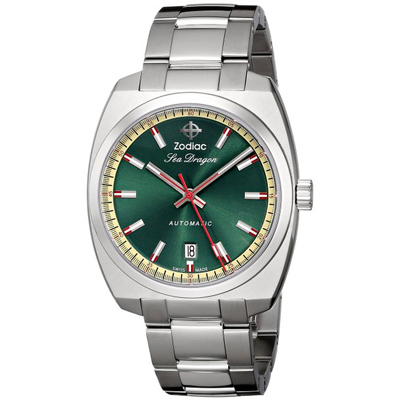 In army green with a classic stainless steel case, this rendition makes a timeless style statement.